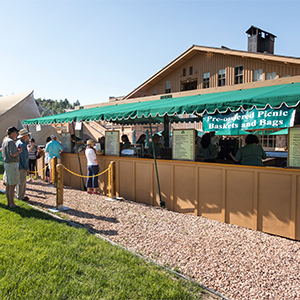 Join us this summer for the Deer Valley Concert Series, presented by Deer Valley Resort in conjunction with The State Room Presents. Last year, the inaugural series included such artists as Jason Mraz, Gavin DeGraw, Phillip Phillips, Lukas Nelson & Promise of the Real, Gov’t Mule and The Decemberists. This summer’s vibrant and exciting series will welcome new artists to the stage of the Snow Park Outdoor Amphitheater, bringing the mountains to life. 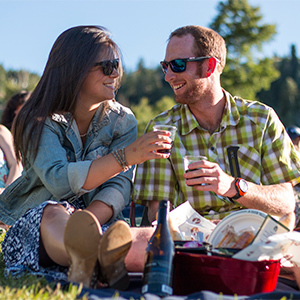 The Deer Valley Concert Series will complement two popular series also held at Snow Park Outdoor Amphitheater; the Deer Valley® Music Festival presented by the Utah Symphony, and the Grand Valley Bank Community Concert Series presented by Mountain Town Music. 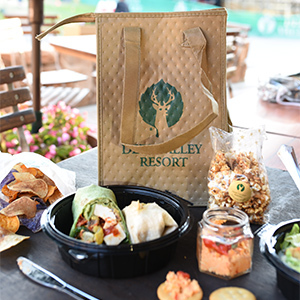 For the Deer Valley Concert Series, choose from three seating options for the concert experience you desire; Reserved Seating, GA Floor, or GA Lawn.